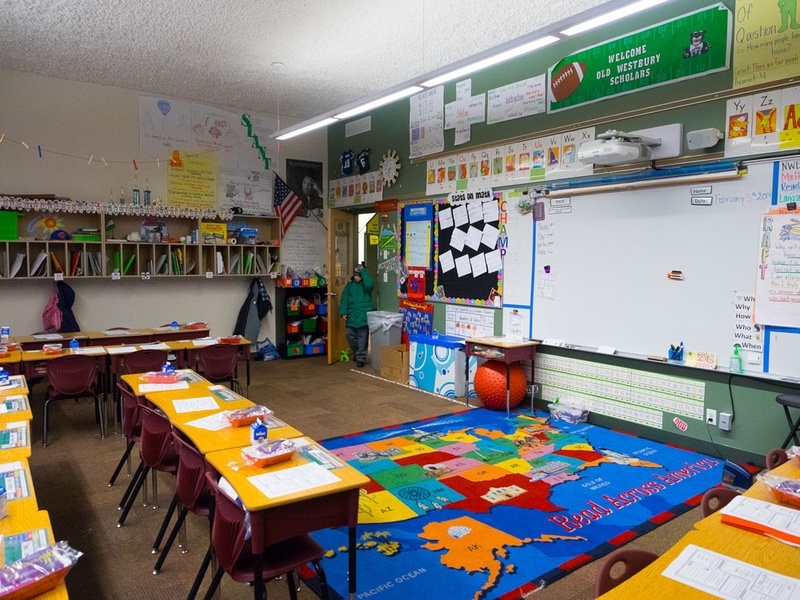 New York New Jersey Chicago Engineers has extensive experience in designing MEP/FP support for educational spaces on a variety of levels, from K-12 schools to colleges and universities to daycare and tutoring facilities. New York New Jersey Chicago Engineers provided professional sprinkler engineering consultation services to a daycare center. Bronx Charter School is a new building containing 11 stories and 50 residential units, with multiple commercial tenants. In 2009, Brooklyn College unveiled the “West Quad,” the first new building to be constructed on the campus since the 1970s. Founded in 1754 as King’s College, Columbia University is one of the most revered institutions in the world. Columbia University, founded in 1754, is the oldest institution of learning in New York State and fifth oldest in the United States. The multi-level building features and contains student dining facilities and an atrium design with a highly specialized smoke purge system. EF Academy helps to provide education for global citizens of all ages and backgrounds. Founded in 1878, Ethical Culture Fieldston School is a private school that focuses on developing the "intellectual, artistic, and moral potential" of its students. The Fusion Academy is an alternative college prep school that provides personalized teaching methods based on the needs of the individual student as well as meeting state standards. La Preciosa is a new building originally containing 11 stories. It is a 100,000 SF building with a 50,000 SF charter school tenant and co-generation system. 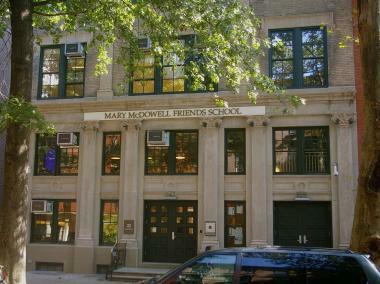 The Mary McDowell Friends School is a private Quaker school providing college prep level education for students in grades K-12 who have learning disabilities. Constructed in 1940 as part of the government funded Works Project Administration, Midwood High School is home to a large population of gifted students. Founded in 1919 as a modern, progressive, free institution by New York academics, The New School is currently home to some 9,300 students. 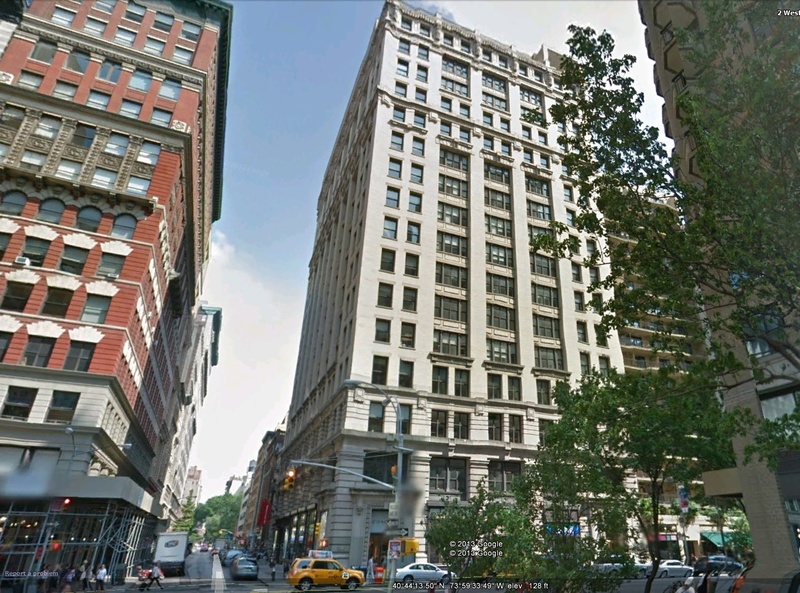 Renowned for its teaching, international think tank, World Policy Institute, Parsons School for Design, and as the host of the National Book Awards, the school has cultivated an atmosphere that encourages individuality and enlightenment. New York New Jersey Chicago Engineers was involved in the renovation of the 12th floor of The New School building in order to create a modern, multiuse events space. New York University (NYU), based in Greenwich Village and founded in 1831, is recognized as one of largest private universities in the United States, and a distinguished member in the Association of American Universities. 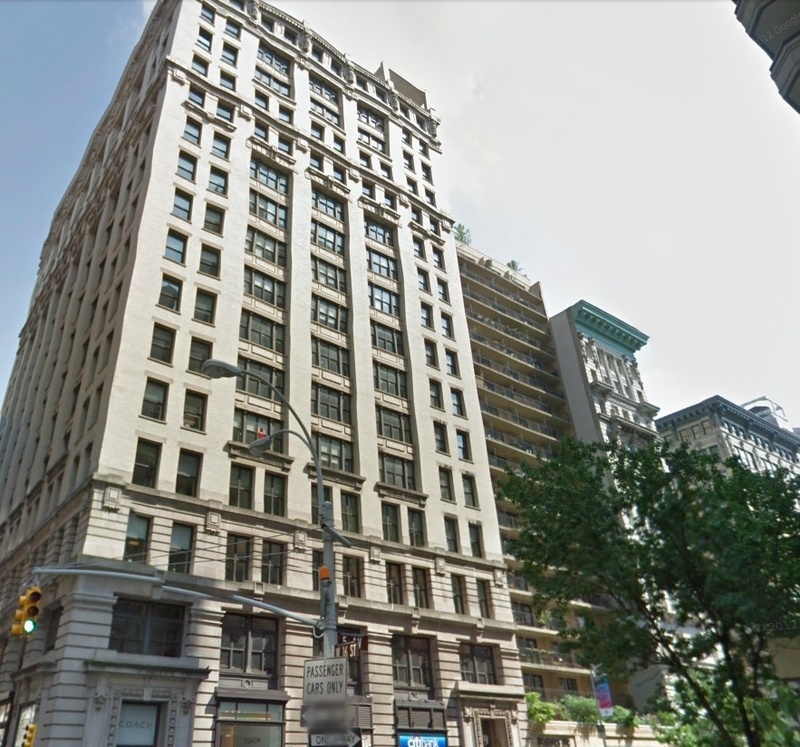 The design of new 80,000 CFM built up air handler was completed to replace the existing in the Meyer Building of New York University. Olivet University, a small Christian school based out of San Francisco, has purchased the 1,000 acre former Harlem Valley Psychiatric Center in Wingdale, NY. The Riverton Street Charter School, owned and operated by National Heritage Academies, is a K-8 charter school that prides itself on rigorous academic standards, development of student character, and strong partnerships with parents and the community. New York New Jersey Chicago Engineers collaborated with Ahuja Partnership for a renovation of the bookstore, cafeteria, and conference rooms within the Roscoe Brown Student Center at CUNY Bronx Community College. This is a brand new 250,000 ft2 building comprising pharmacy and biology research space. 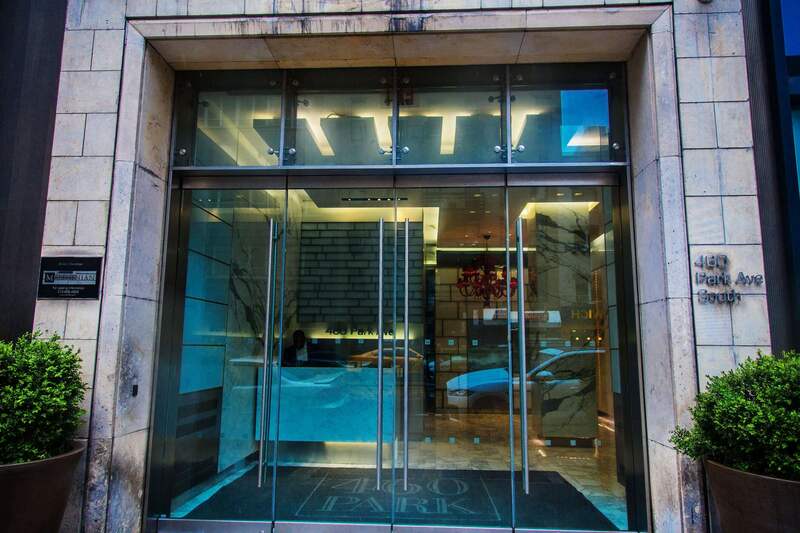 This project featured development for the brand new 220,000 ft2 building featuring an atrium, clinical, laboratory, office, and vivarium space. Vaughn College is a private, specialized Aviation and Engineering college now located adjacent to LaGuardia Airport in Queens, NY. Designed in the French Renaissance style, the 5-story building contains 75 classrooms and is split into three separate school organizations. Built to hold 4,000 patients on its 375 acre Staten Island campus, Willowbrook was the largest American state-run institution for people with mental disabilities of its time. NYE provided professional MEP/FP engineering consultation services for the renovation. The project consists of upgrading eight ADA bathrooms . Scope was limited to inside the bathrooms. NYE provided professional MEP/FP engineering consultation services for the renovation. The project consists of upgrading two ADA bathrooms in the same building. The Manitou School was established in 2014 with 50 students attending from preschool through fourth grade. Located in a gorgeous historic property in Cold Spring, NY, the school offers a full-immersion Spanish and English bilingual program, uses progressive teaching methods, and features a warm, engaging environment where children can learn and grow. The Manitou School is committed to expanding up to the eighth grade. Mott Hall Charter School is a public middle school serving 300 students in grades 6-8. Building on the highly successful Mott Hall model, Mott Hall Charter School provides rigorous academics and strong social and emotional supports to prepare students for success in top high schools, colleges and future careers. Central Queens Academy Charter School (CQA) is a tuition-free public charter middle school that opened in fall 2012.Small, tuition-free public charter middle schoolServing grades 5, 6, 7 and 8 in 2015-2016 with about 400 scholars across two campuses.College preparatory and career readiness focus.Priority for District 24 and English Language Learner students.Longer school day (8am-5pm), extended school year and afterschool programs. AltSchool has been building a technology-enabled network to empower and connect families, students, and teachers. AltSchool started by opening first school back in fall 2013 and, since that time they expanded to schools across San Francisco, Palo Alto, and New York City. For more than 135 years, the Ethical Culture Fieldston School has been committed to excellence in education as it seeks to develop the intellectual, artistic, and moral potential of its students. ECFS serves approximately 1,700 students and 325 faculty and staff in four divisions: Ethical Culture; Fieldston Lower; Fieldston Middle; and Fieldston Upper. Ethical Culture is located in midtown Manhattan, on Central Park West, in a six-story, turn-of-the-century school building; the other divisions share an 18-acre campus in the Riverdale section of the Bronx. High rise private school for grades 6-12 includes 4 lower levels and 8 stories located in Lakeshore East Development. Building is approximately 280,000SF consisting of classrooms (including science laboratories), art studios, auditorium, administration, gymnasium, dining, cafeteria and library. 3 levels of parking are included on lower levels.